It feels like its been AGES since I last popped my hear around here. I´ve been extremely busy these past few months and then of course there was summer vacation, so my social media skills have been lacking, specially in the blogging department. In this time I have held a few giveaways already on my IG account, and just recently in my YT channel. 1K followers! I can´t even believe it. The support you all give is beyond amazing and I am forever grateful that so many have joined my small planner adventure. Of course if you´ve been following me on those media channels you might already know that I acquired an Erin Condren Life Planner back in July. I have to say that I am SO happy with it, and though I don´t dare say I´ve reached my planner peace, I´ve sure been enjoying using the vertical layout and having everything in one place. 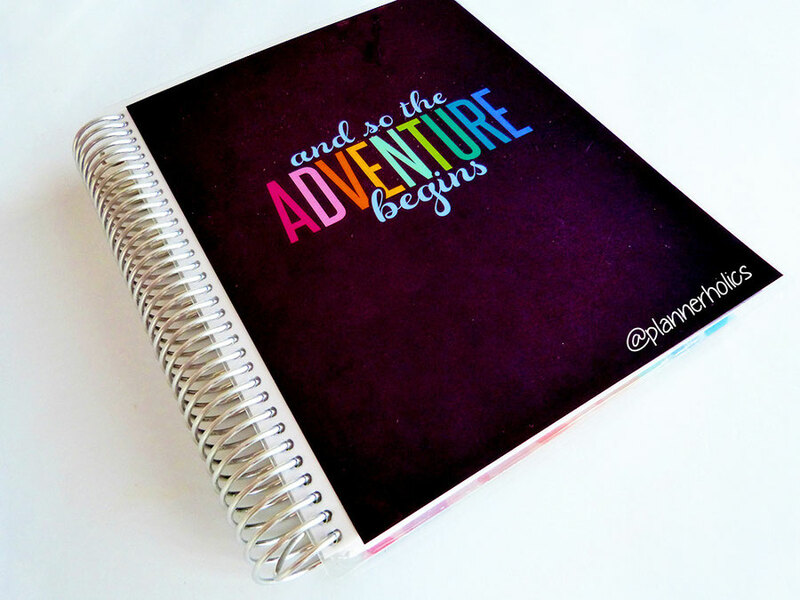 There is such a big community centered around this ONE planner it´s crazy! I feel extra inspired when I look at other planner girl spreads on IG and watch plan with me videos on Youtube. It is the most creative world I have entered yet and it makes me want to plan all day long! With that said, I haven´t forgotten about my A5 Maliby Daytimer, and though I don´t use it for daily planning like before, I am thinking about focusing its space into a finance/budget planner. The fact is, I am horrible at keeping track of my bills and expenses, so I hope this idea will help me out. Once I update it a bit, I´ll be sharing more about it. In the meantime, I just thought I would let you guys know that I am still around if you want to pop me a message or email me with your planner ideas and spreads. 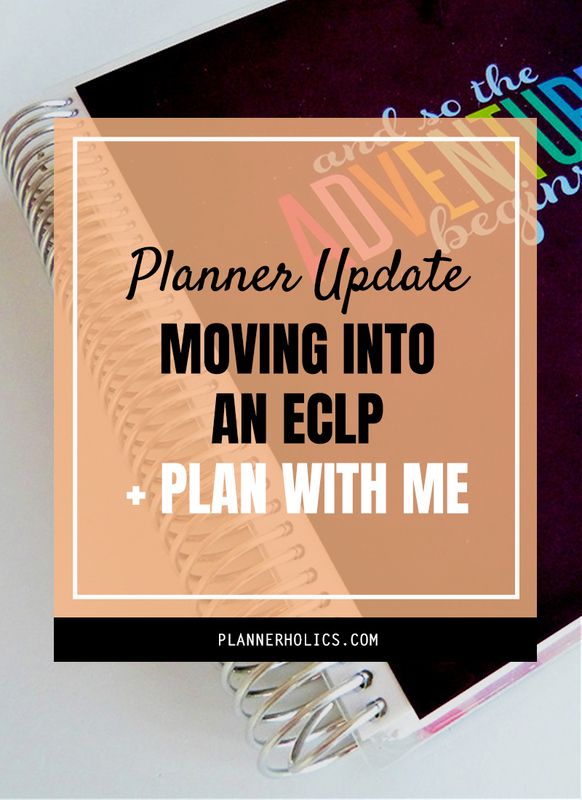 I love sharing and commenting about all things planner related, and life in general too of course. I have some big "secret" projects in mind for you all (*coming soon*) so I thought it necessary to do a little planner update on here and inform you guys that I have not disappeared nor forgotten about you on this blogging world. Anyway, hope you guys are having a marvelous week!